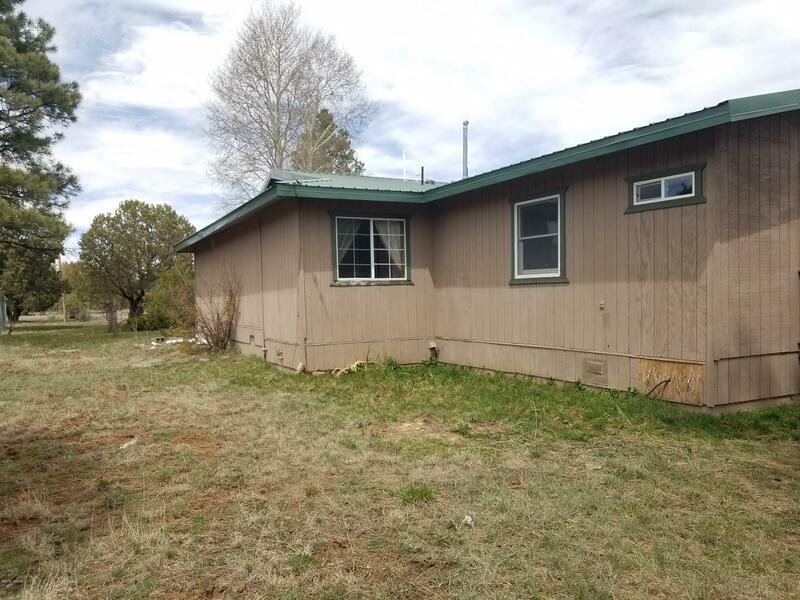 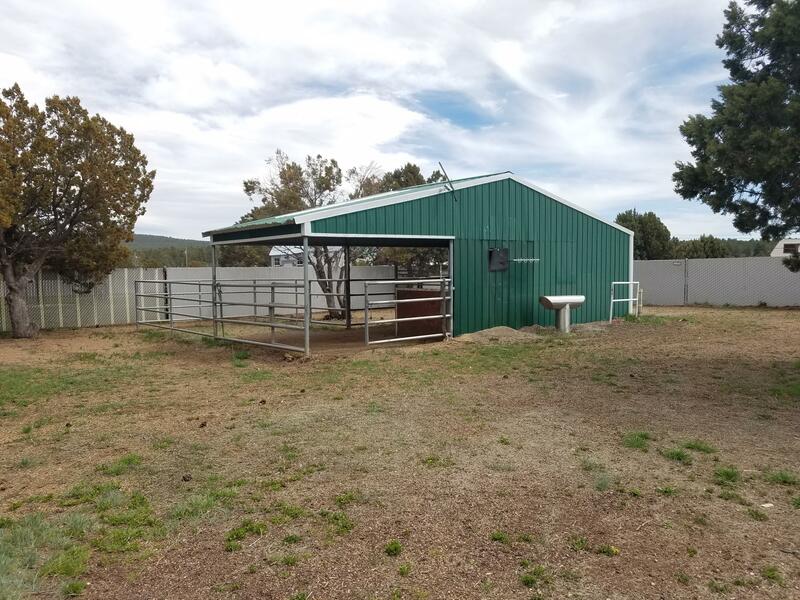 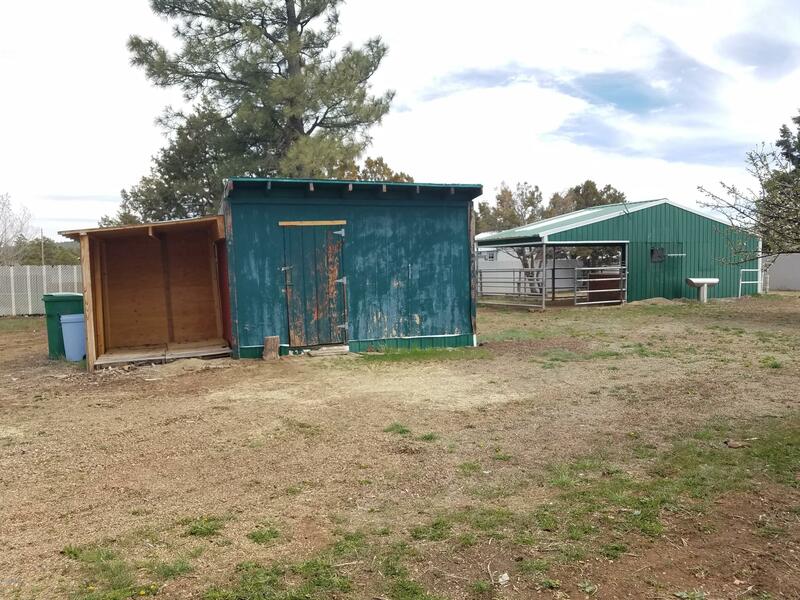 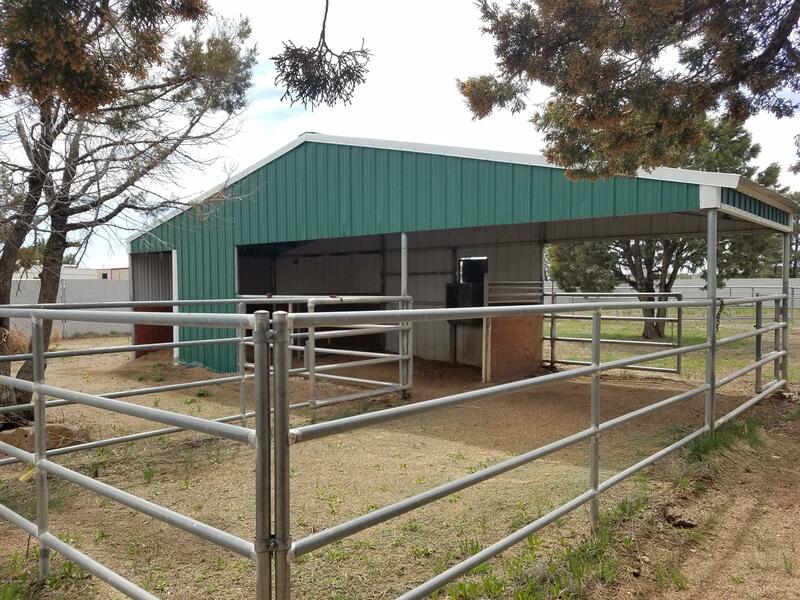 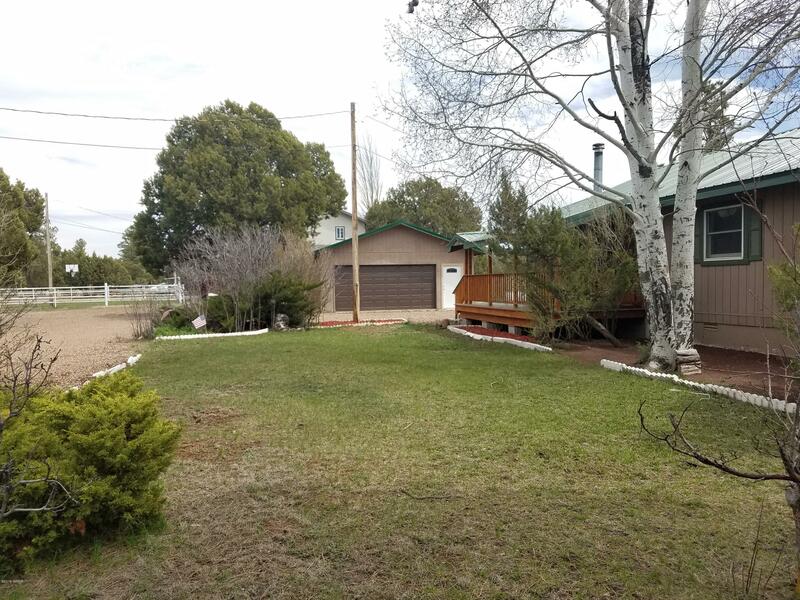 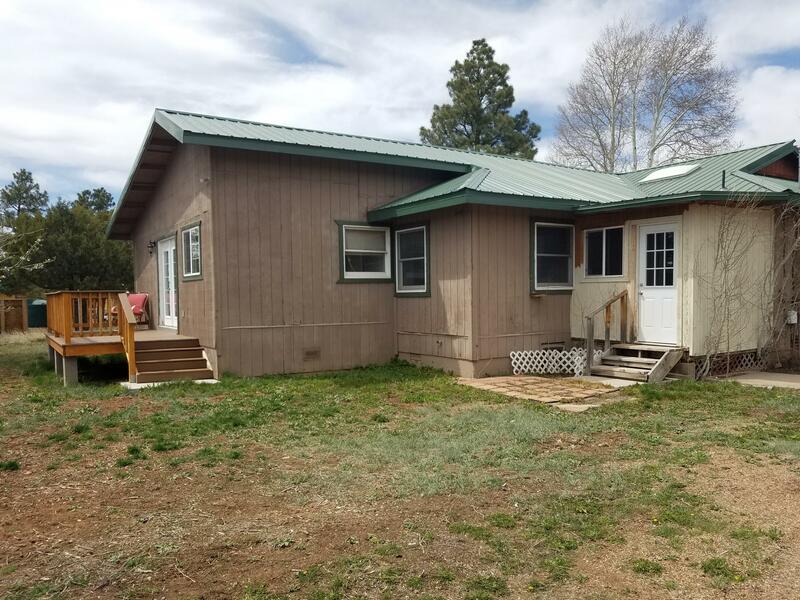 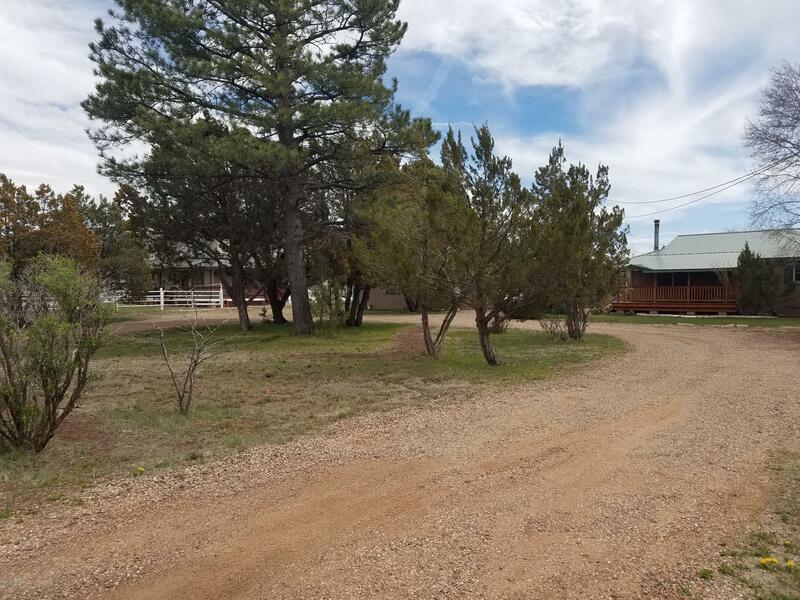 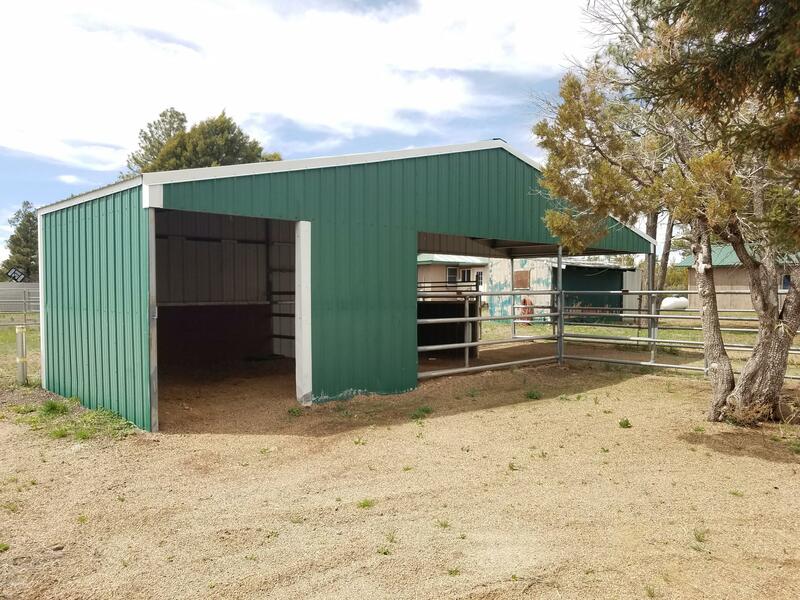 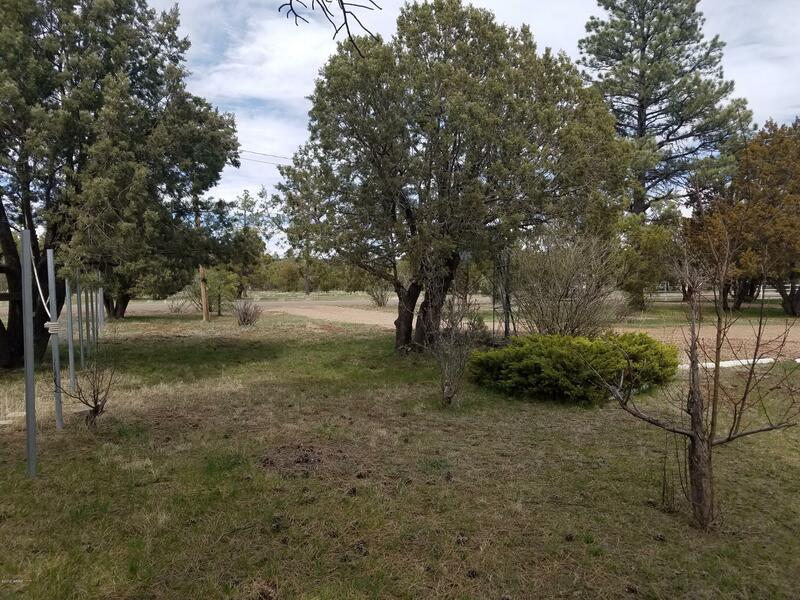 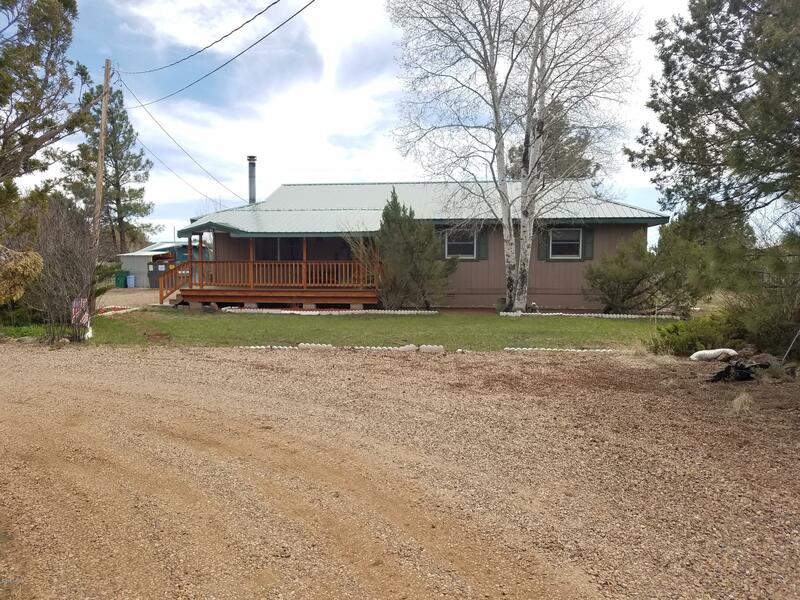 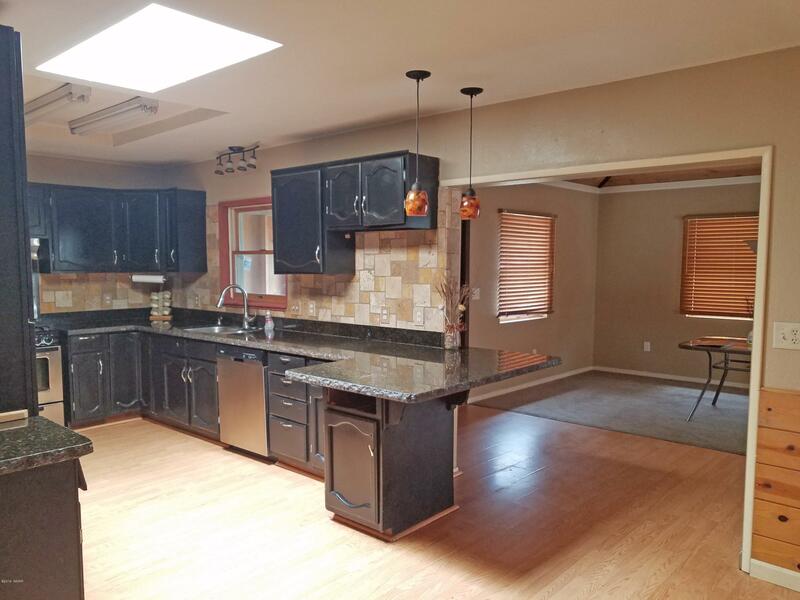 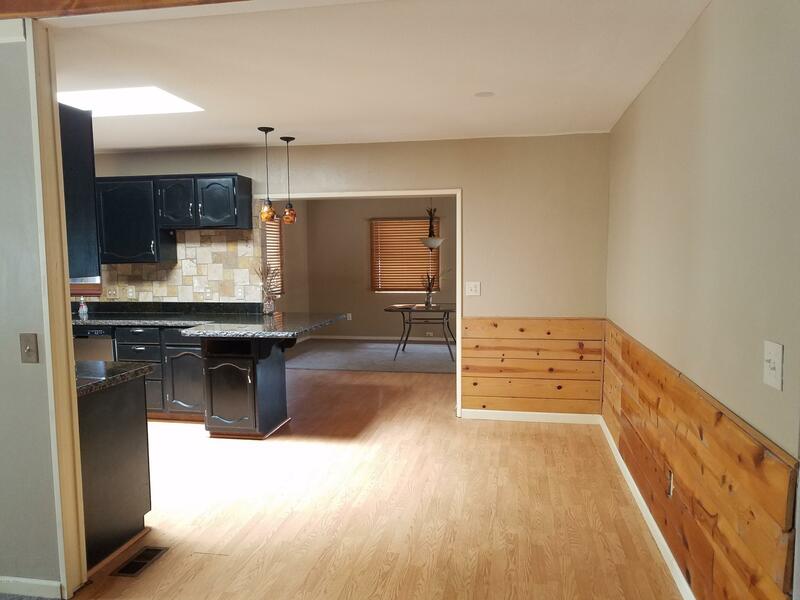 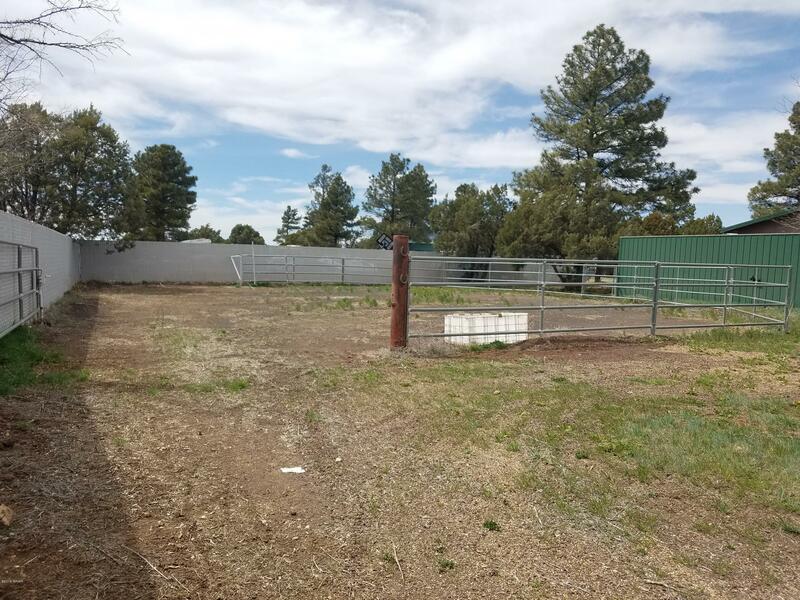 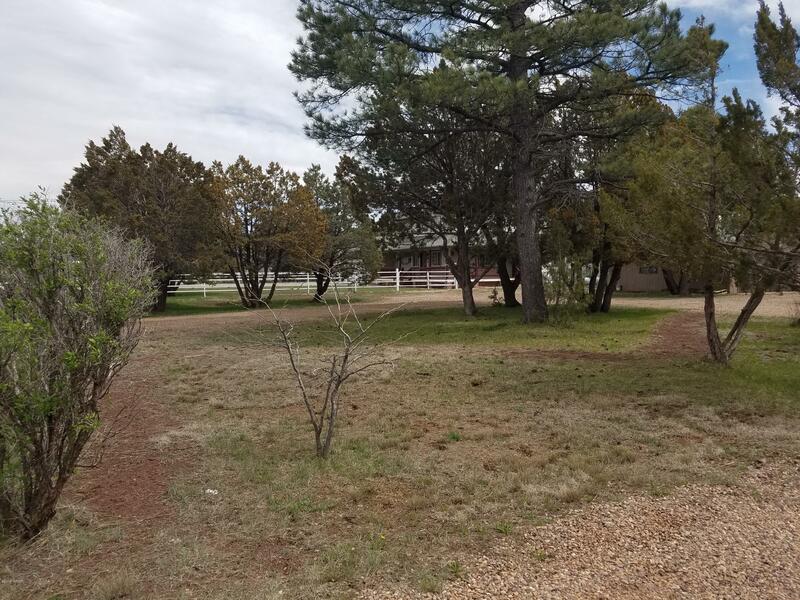 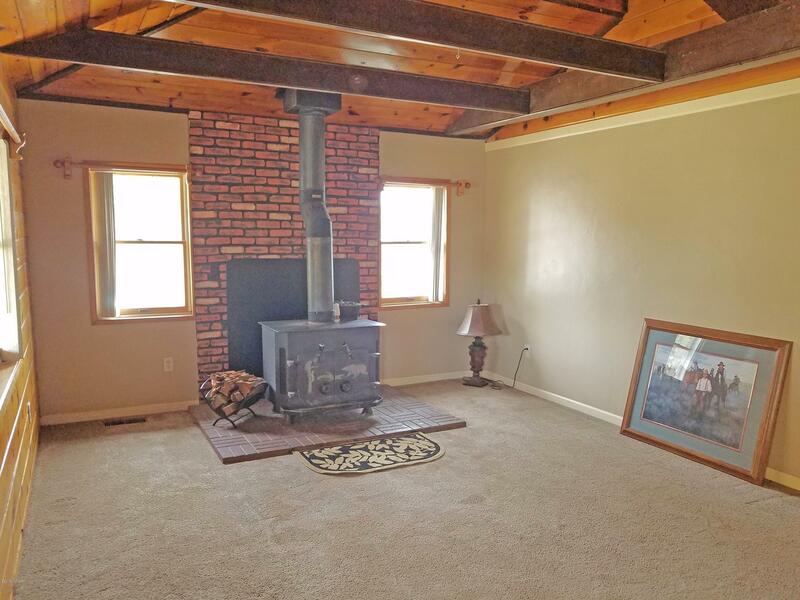 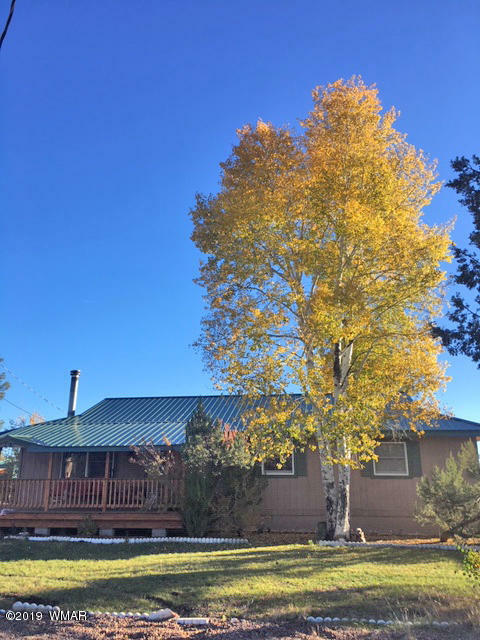 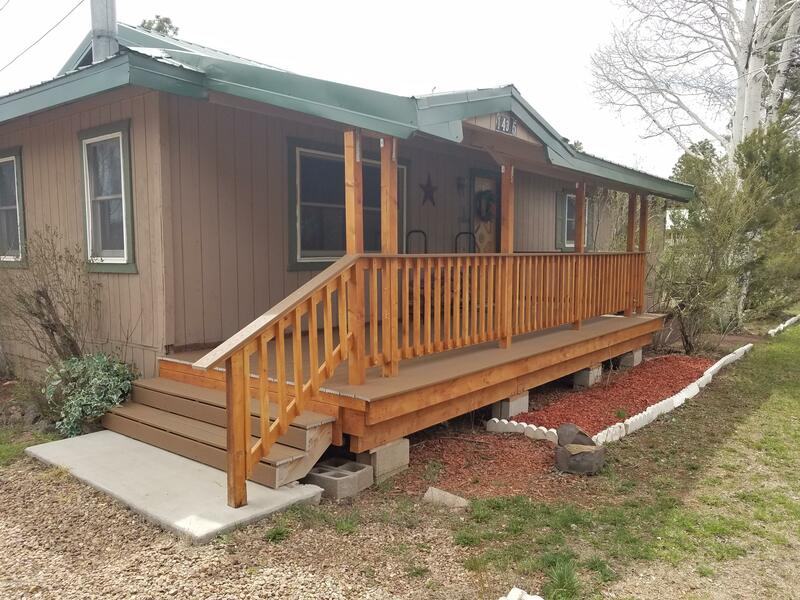 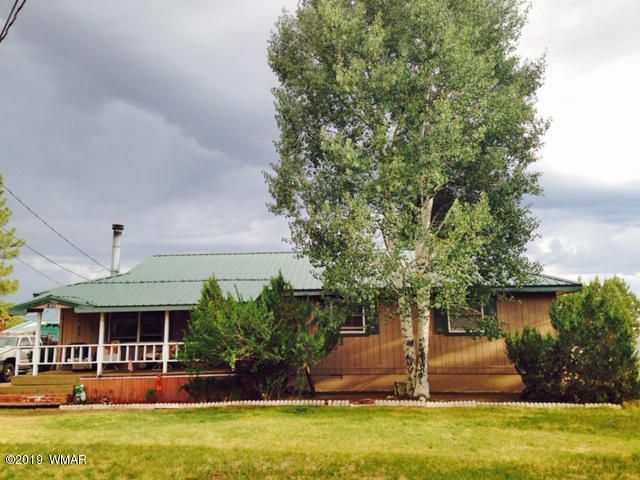 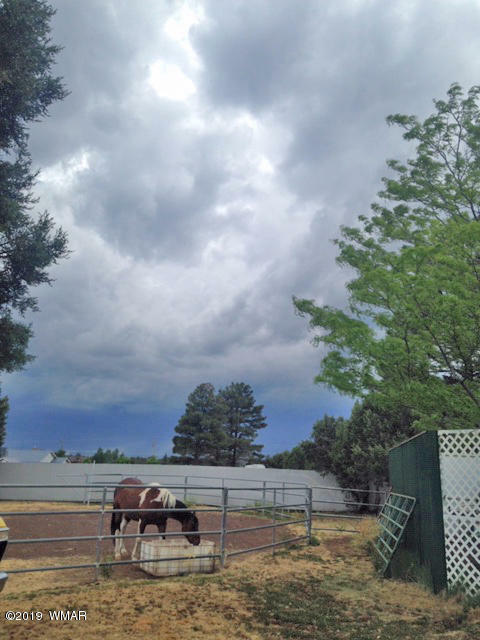 Mini ranch homestead w/ranch-style home move-in ready, private well on 1.14 acres with horse-riding arena, 2-stall horse stable and no CC&R's or HOA's. 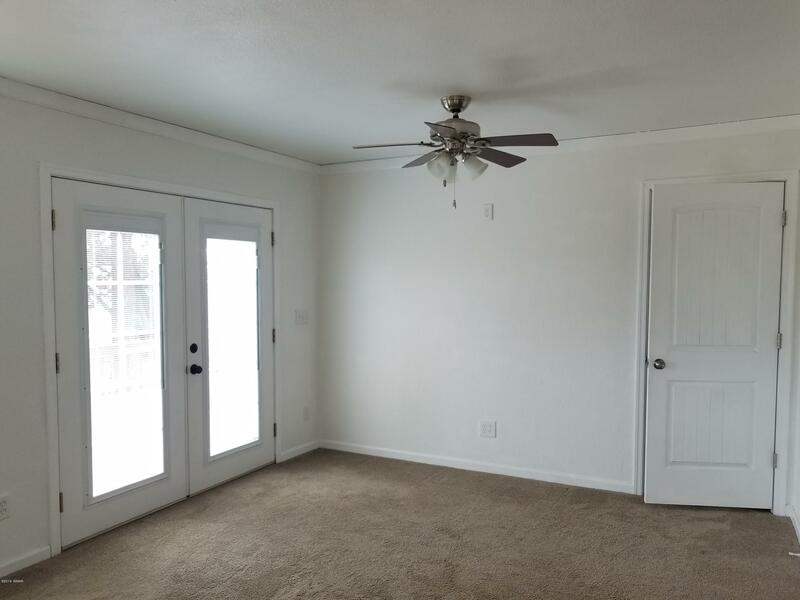 Located in the heart of Lakeside close to shopping, dining, theater & within walking distance to Blue Ridge elementary school. 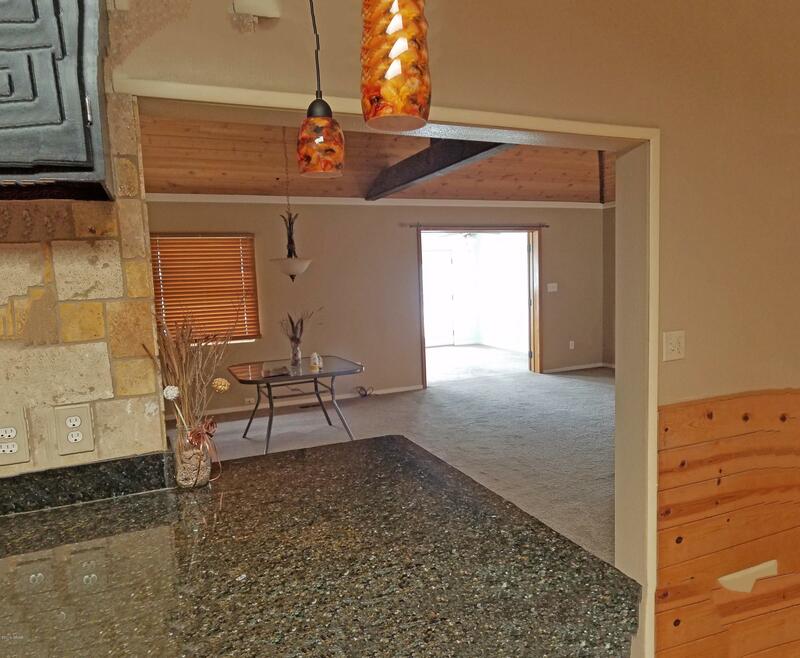 Home is 2600 SqFt ranch-style floorplan with multiple living areas. 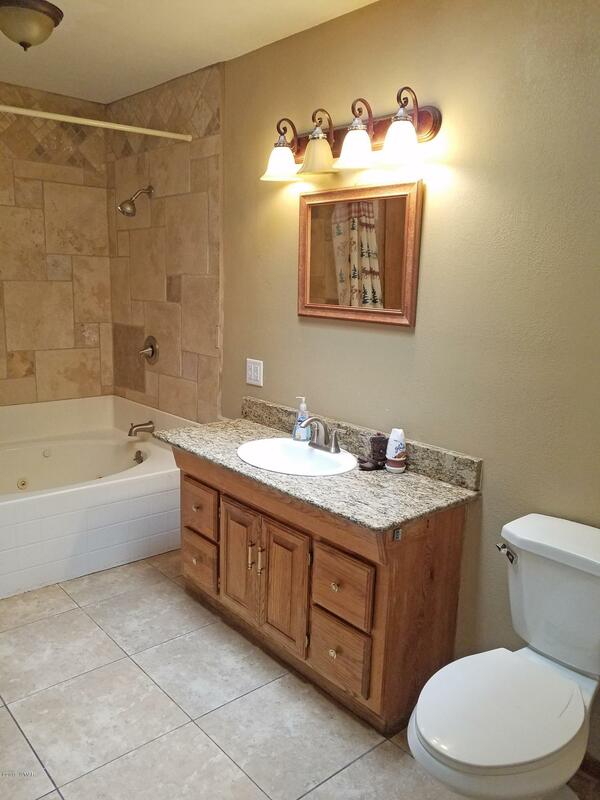 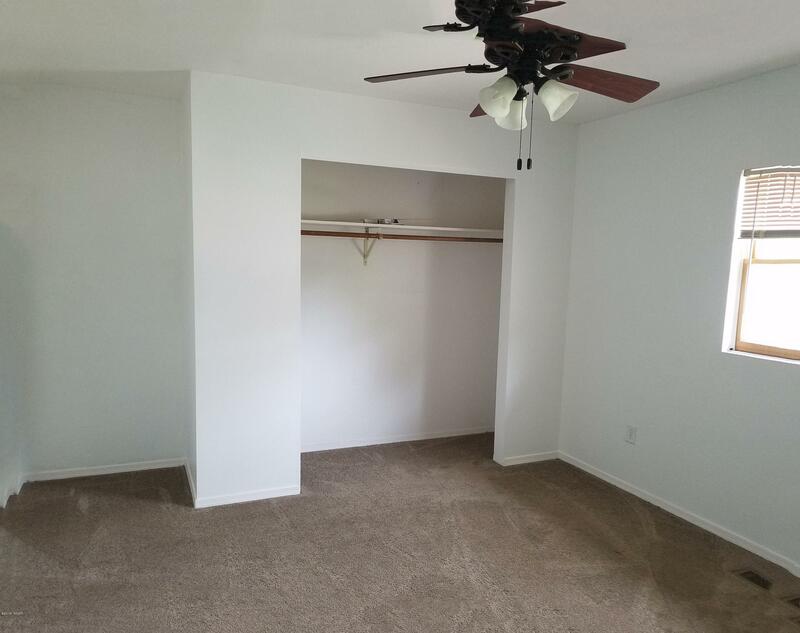 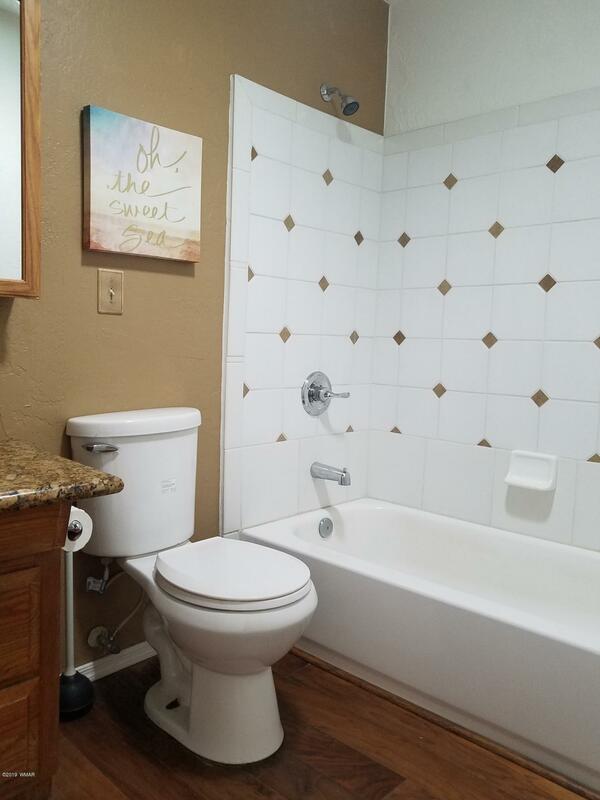 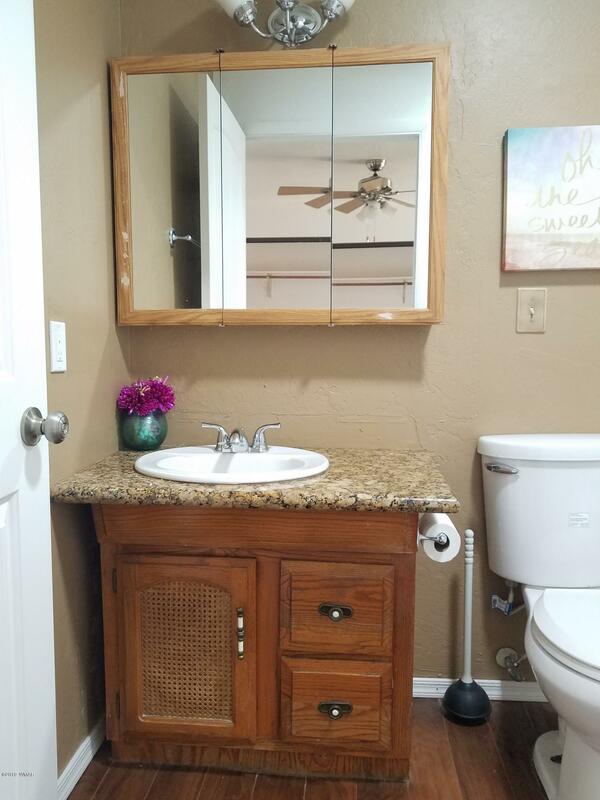 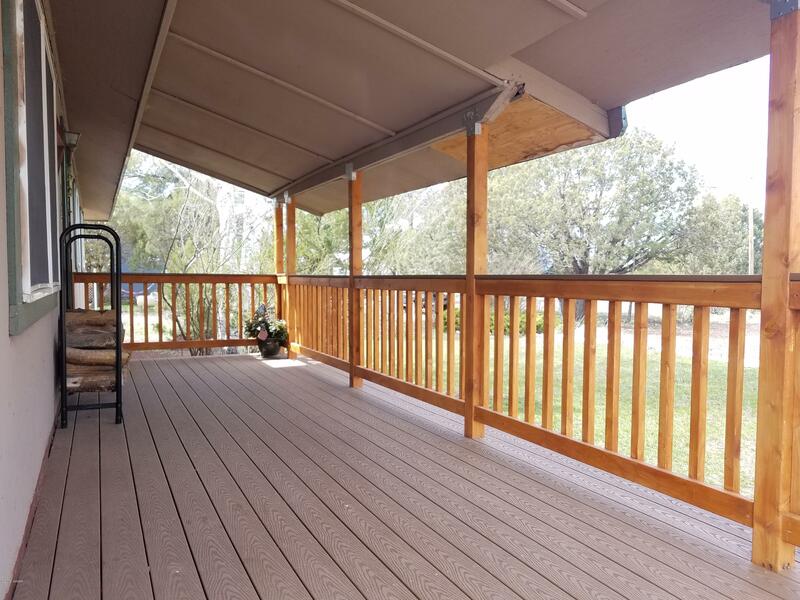 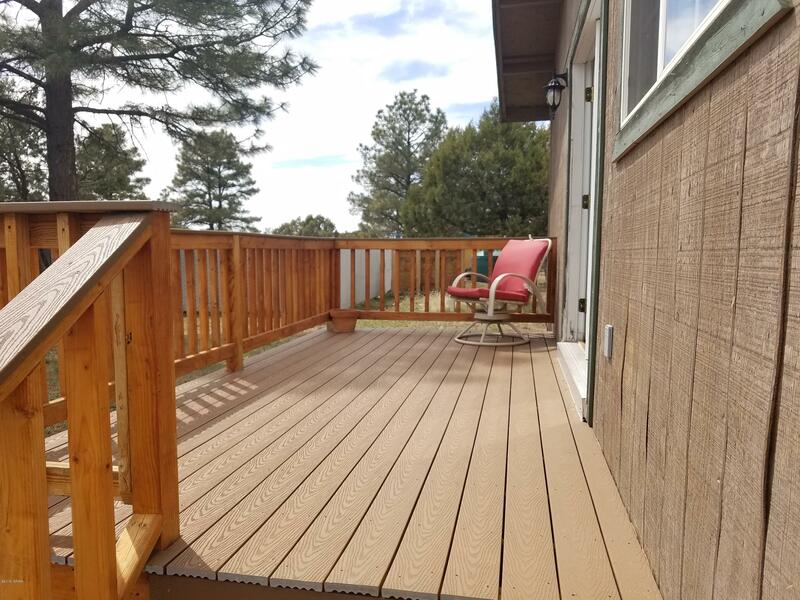 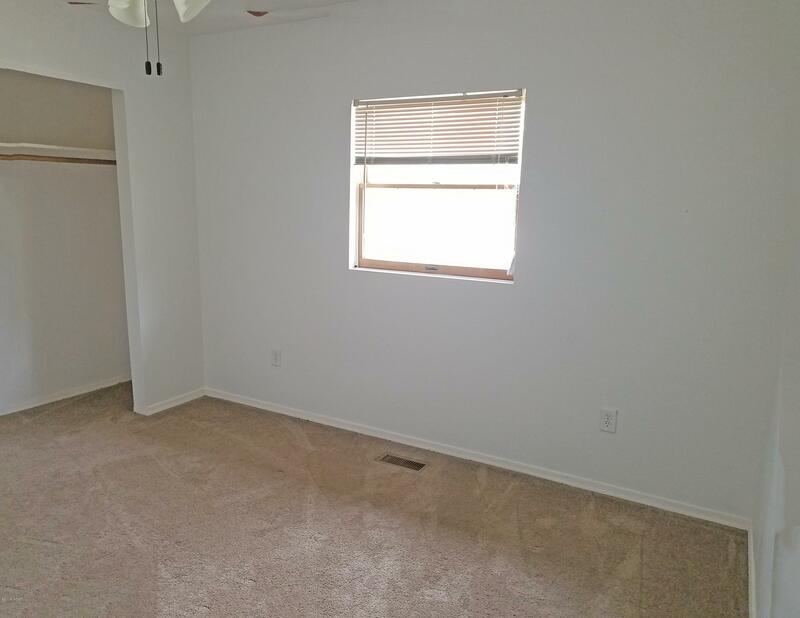 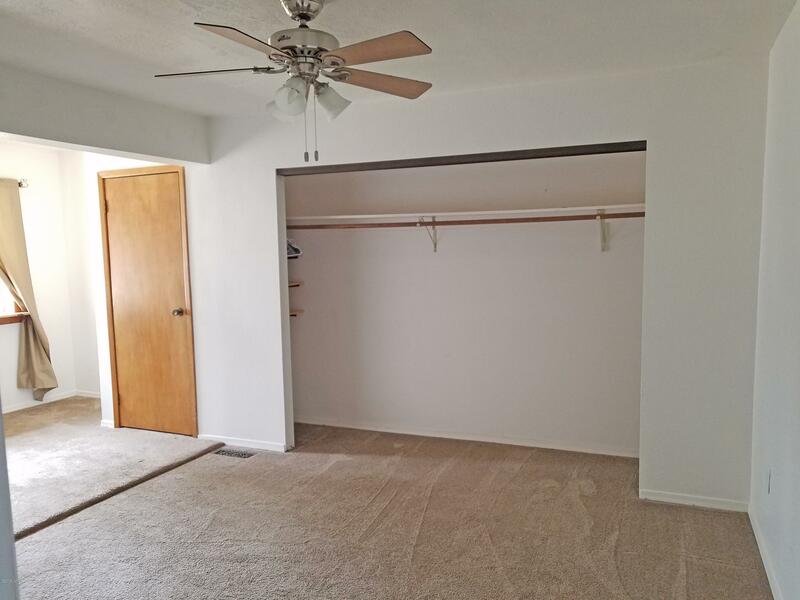 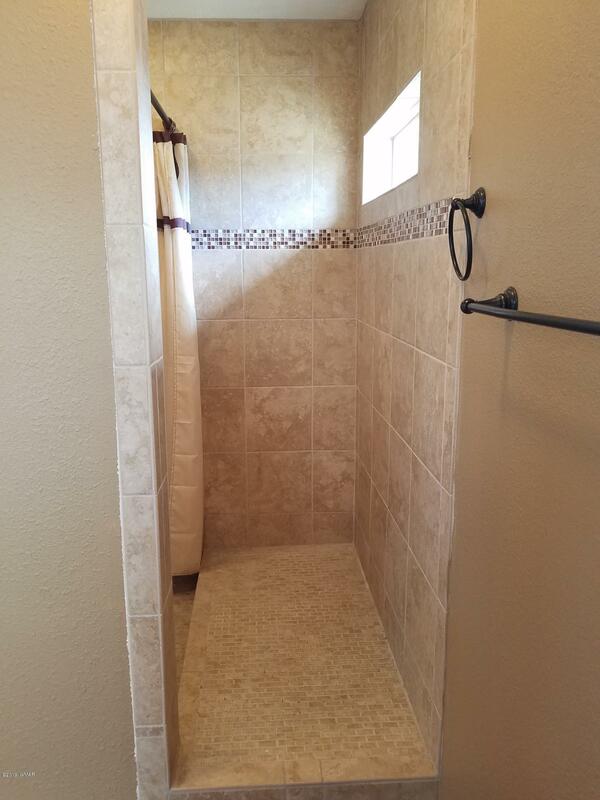 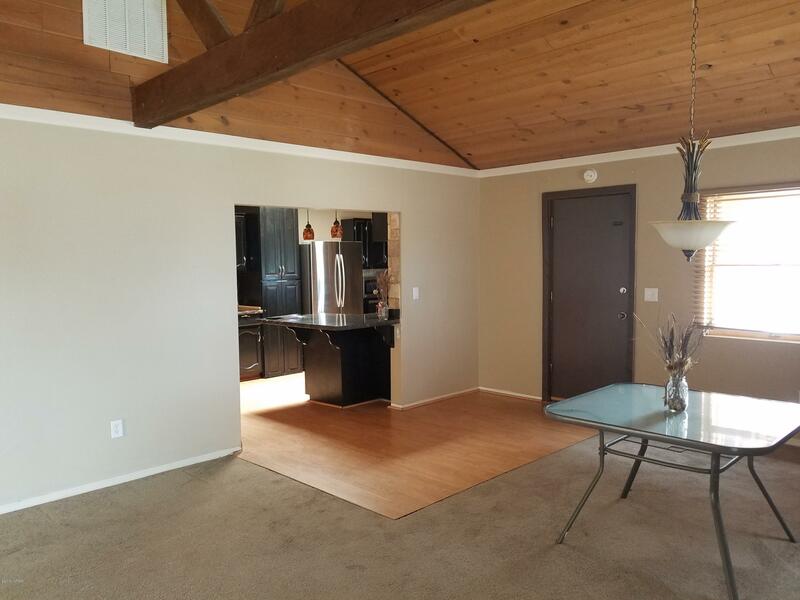 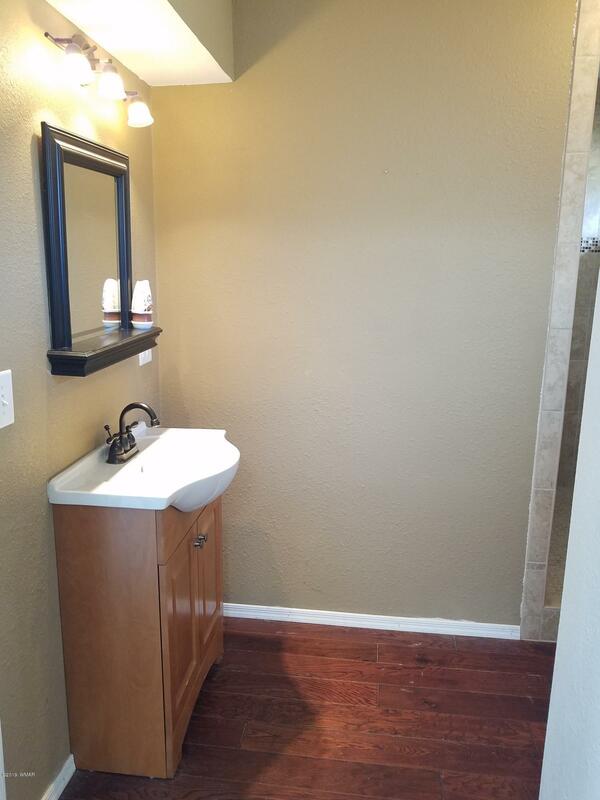 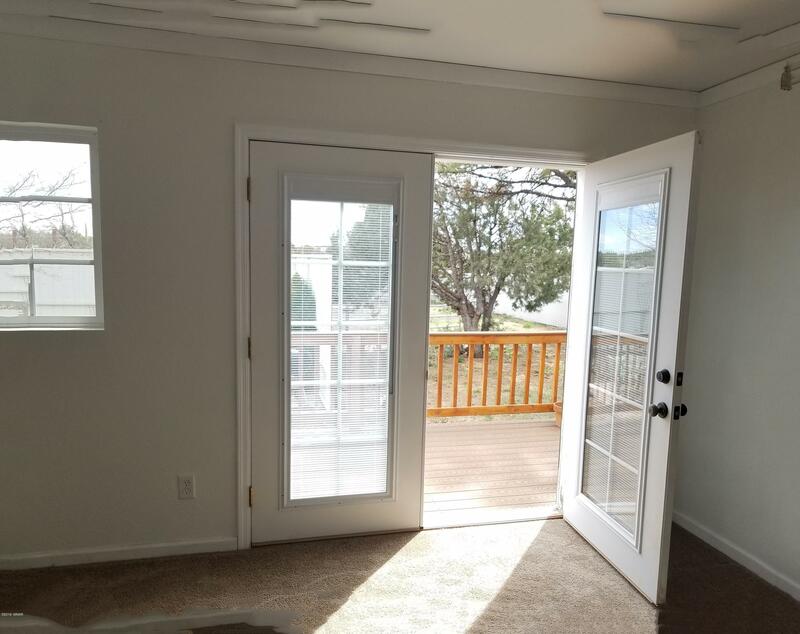 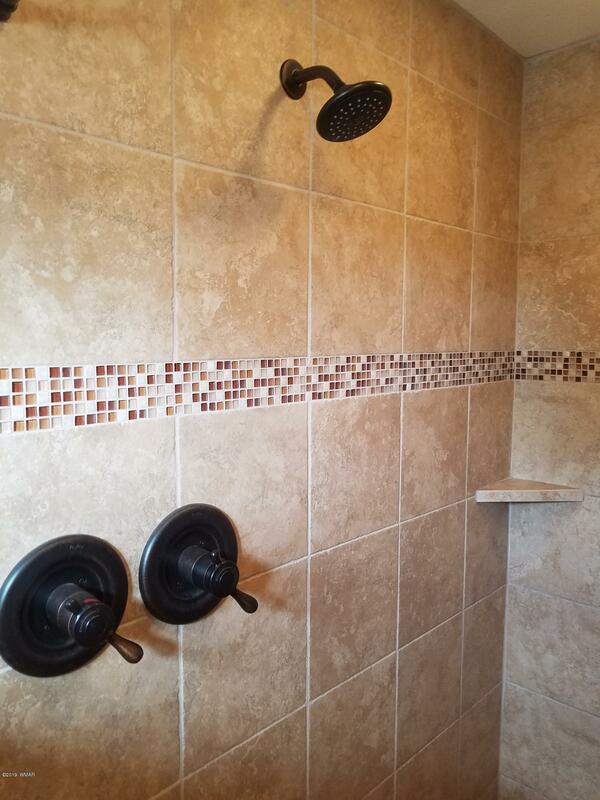 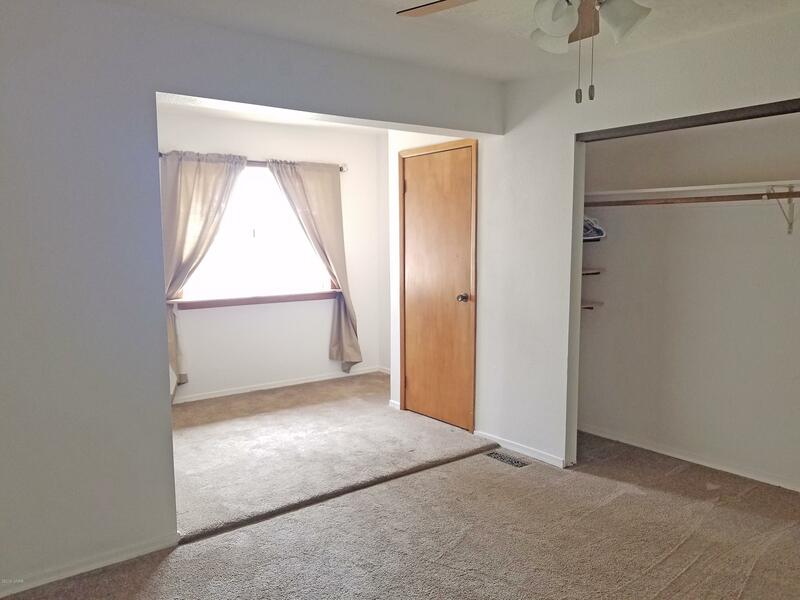 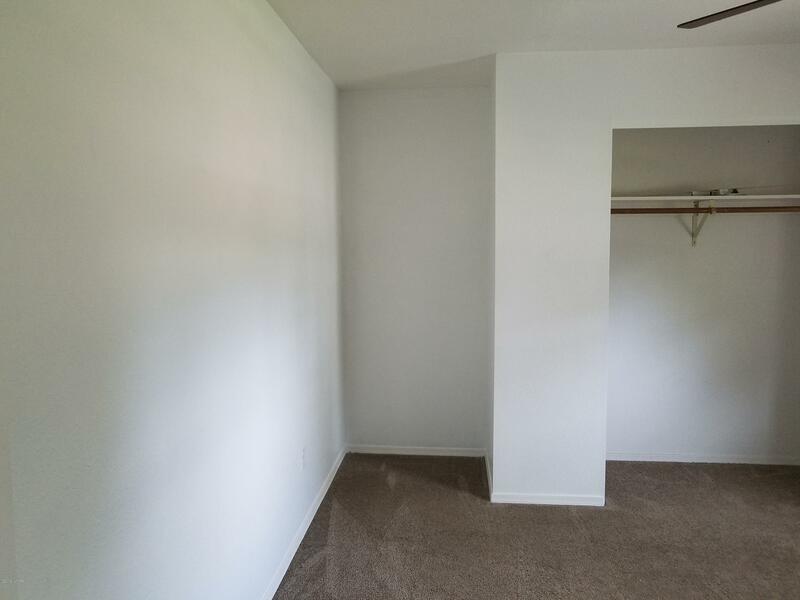 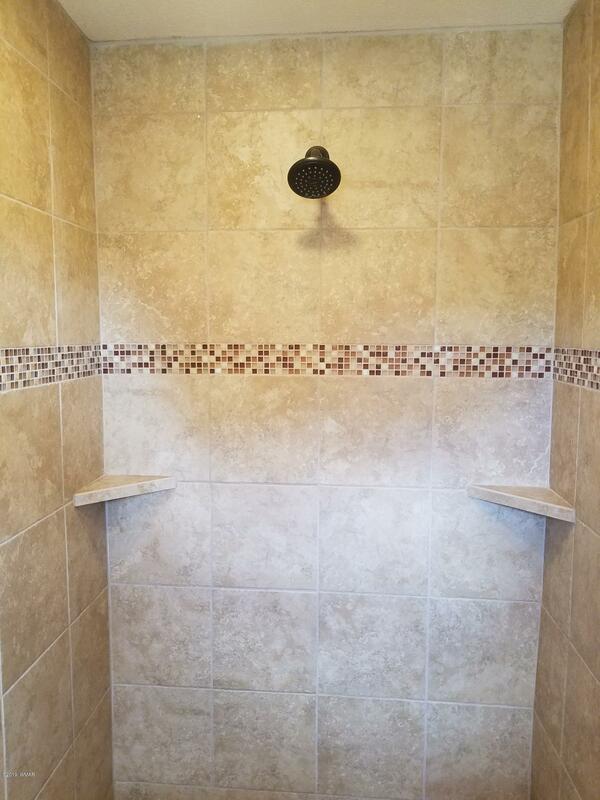 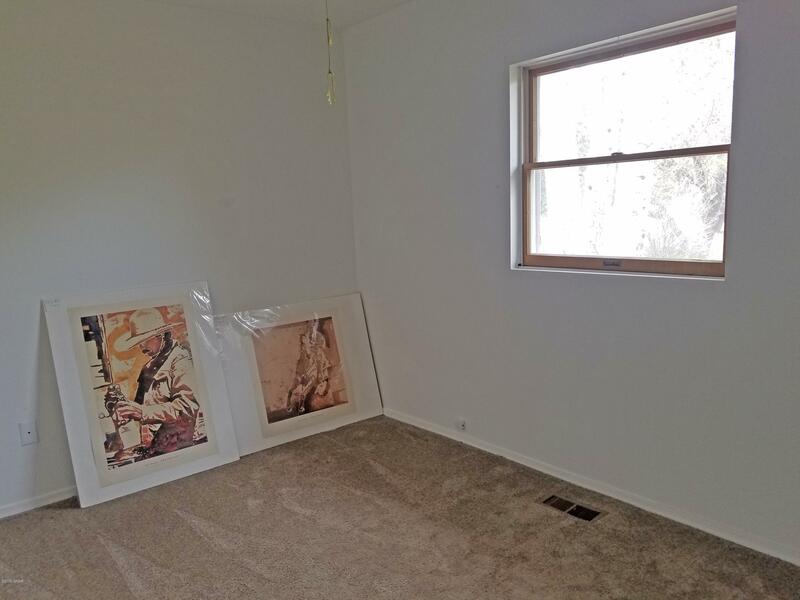 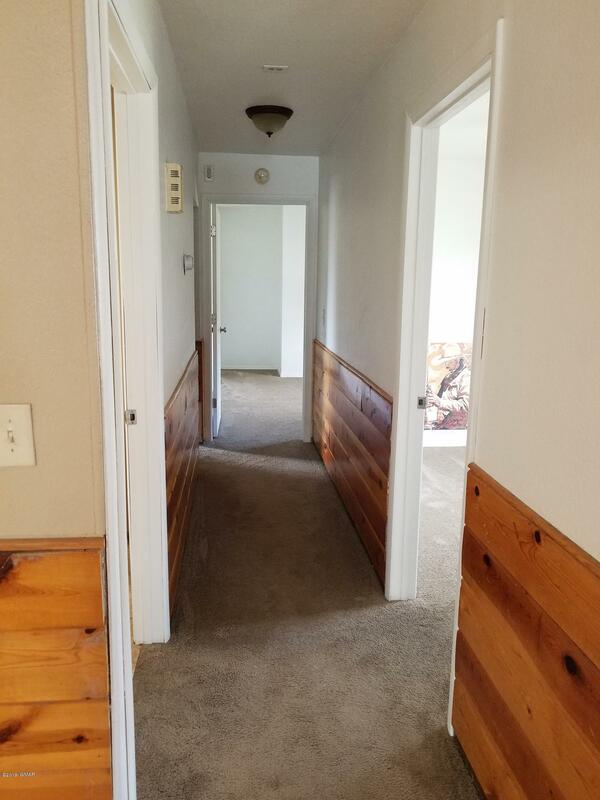 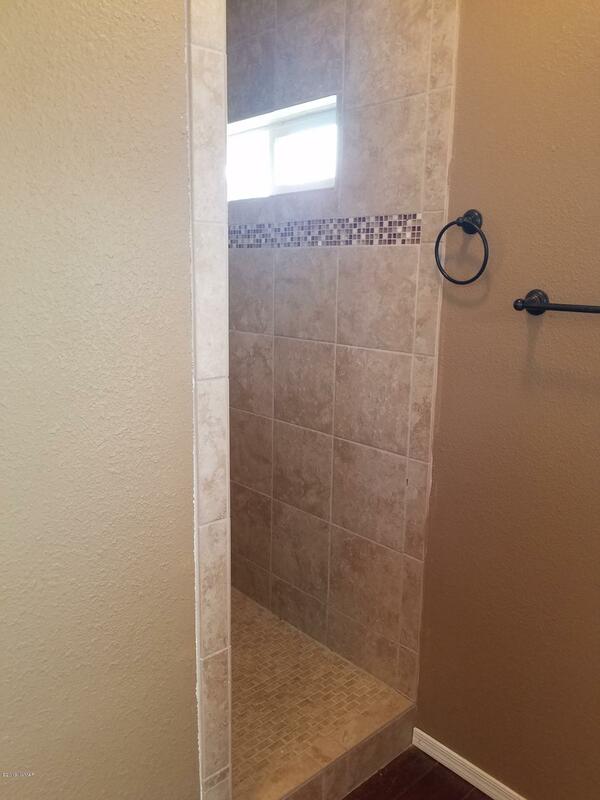 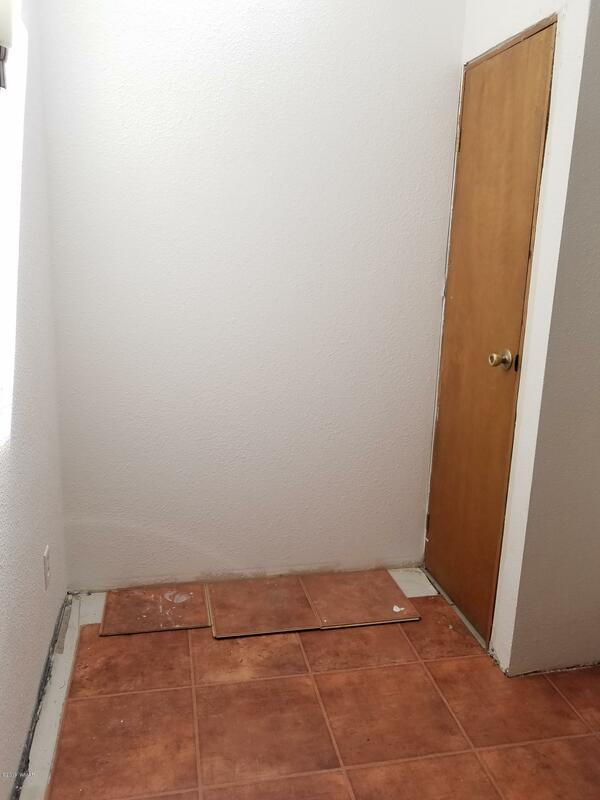 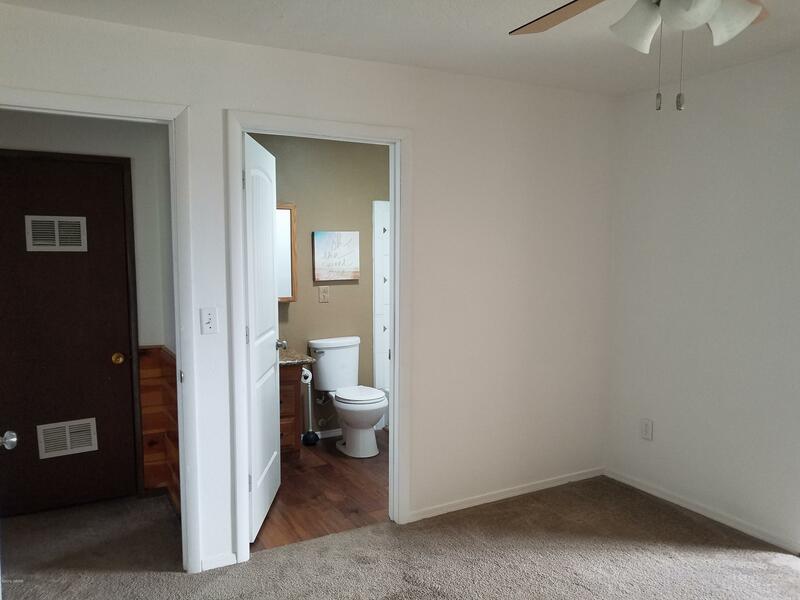 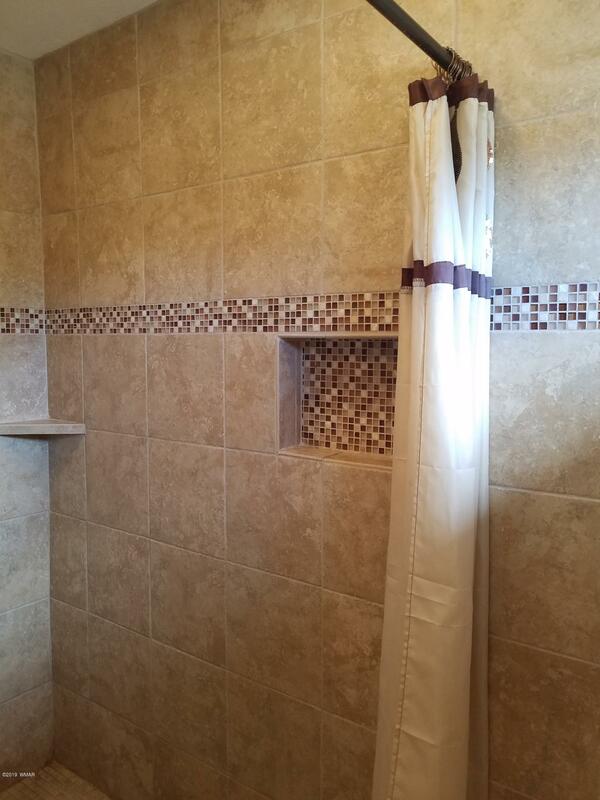 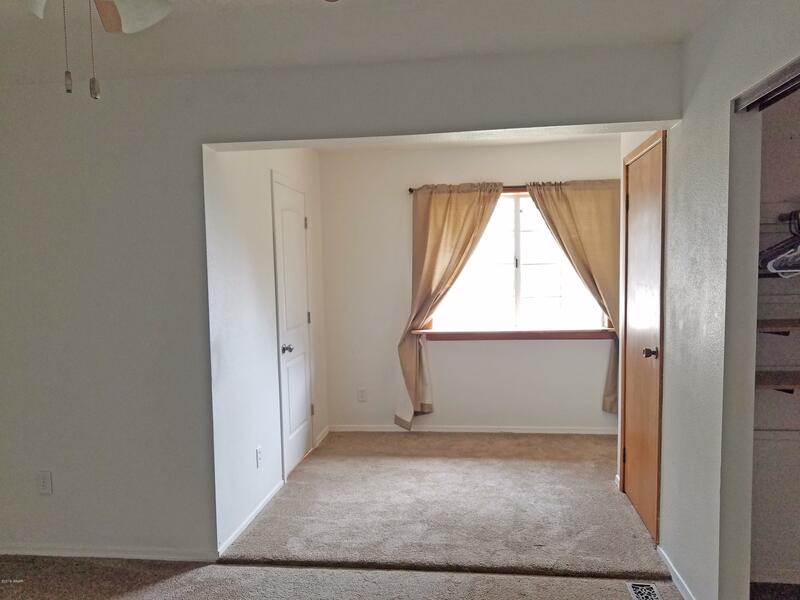 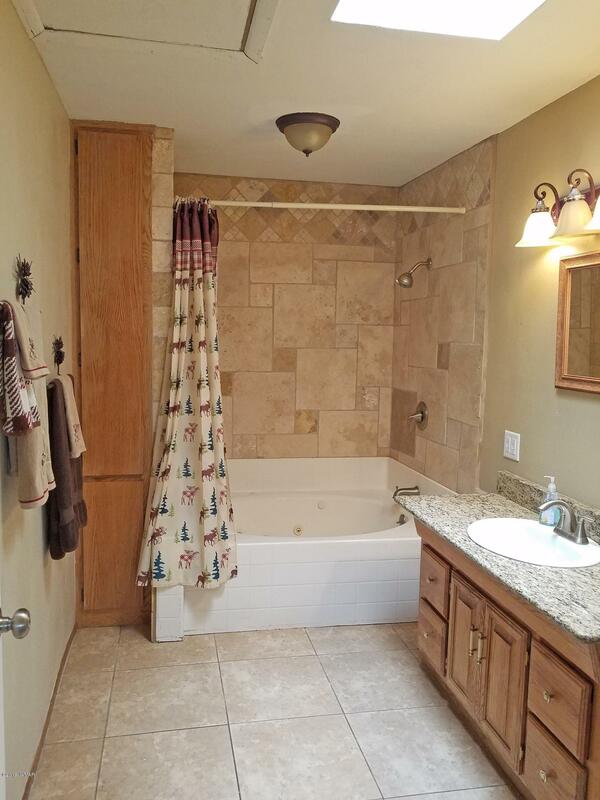 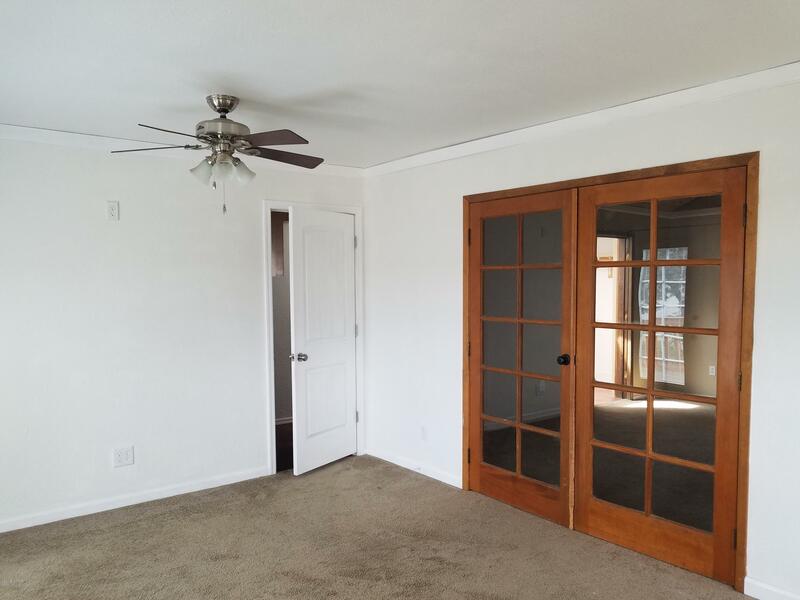 Features include, two master suites, living room, great room, washer/dryer area, granite countertops throughout, renovated walk-in tiled showers and metal roof. 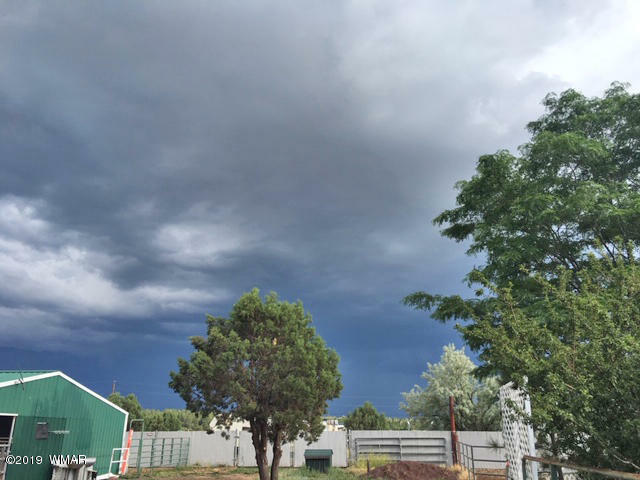 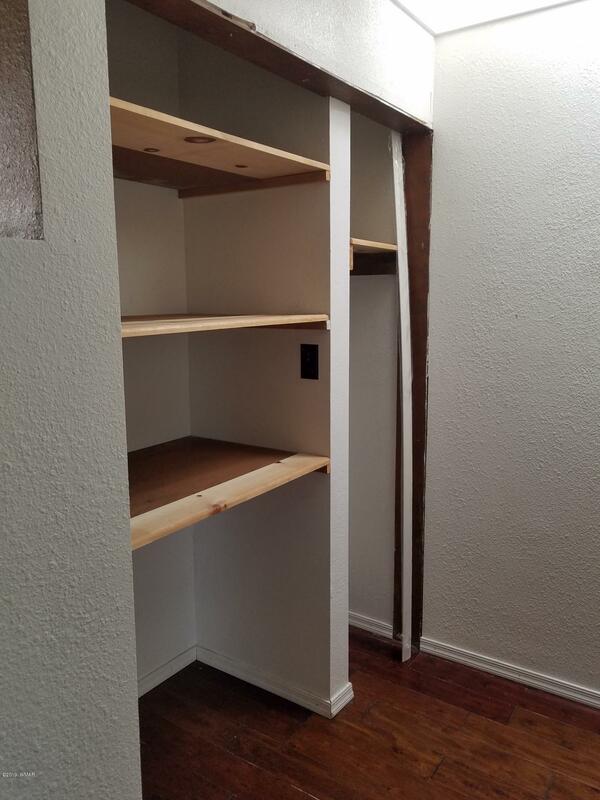 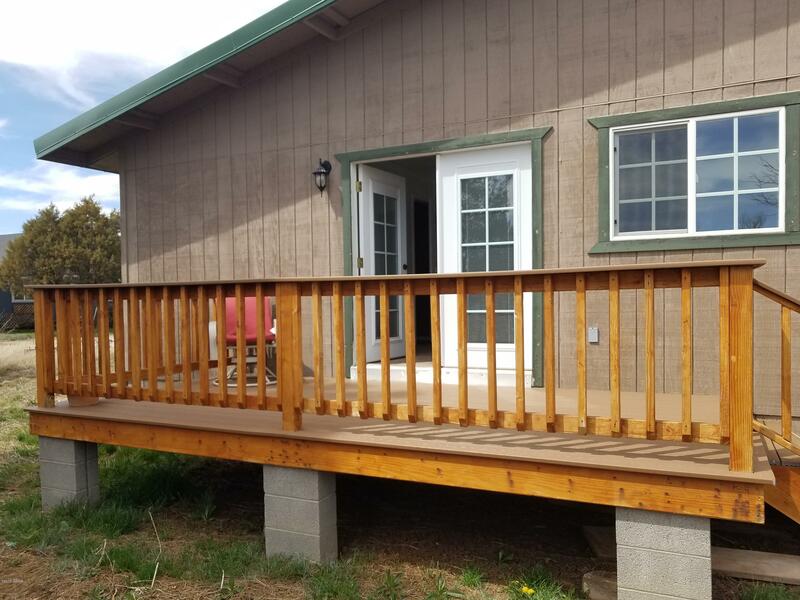 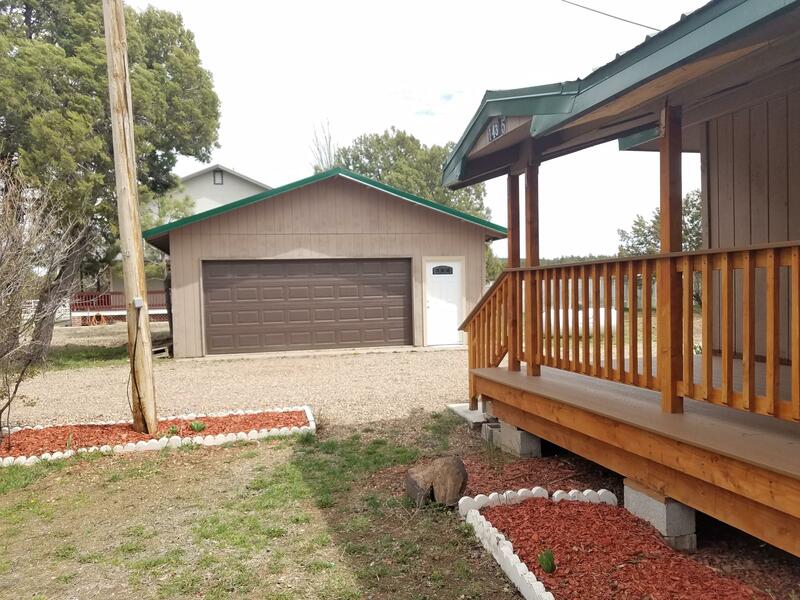 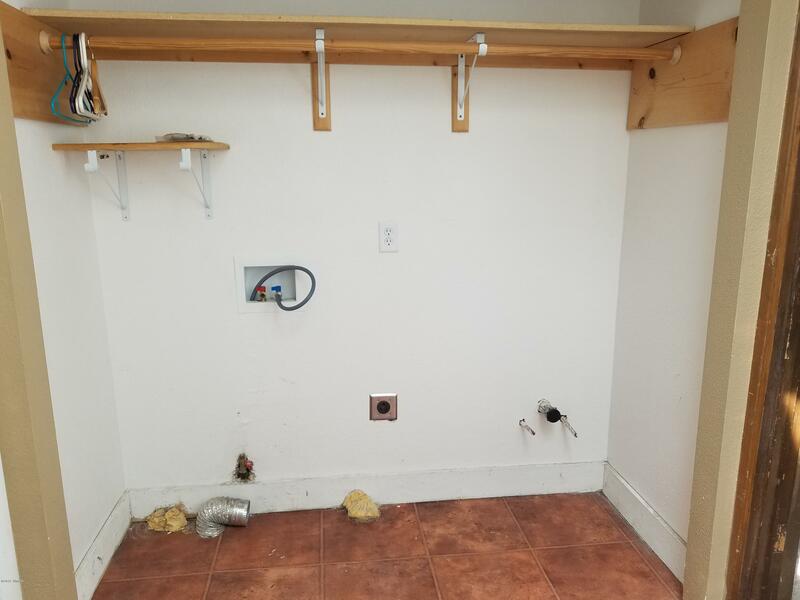 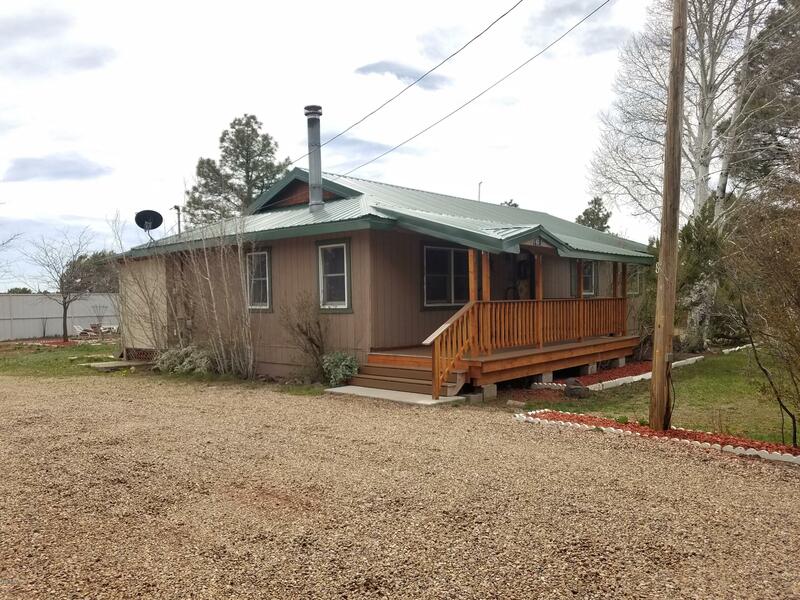 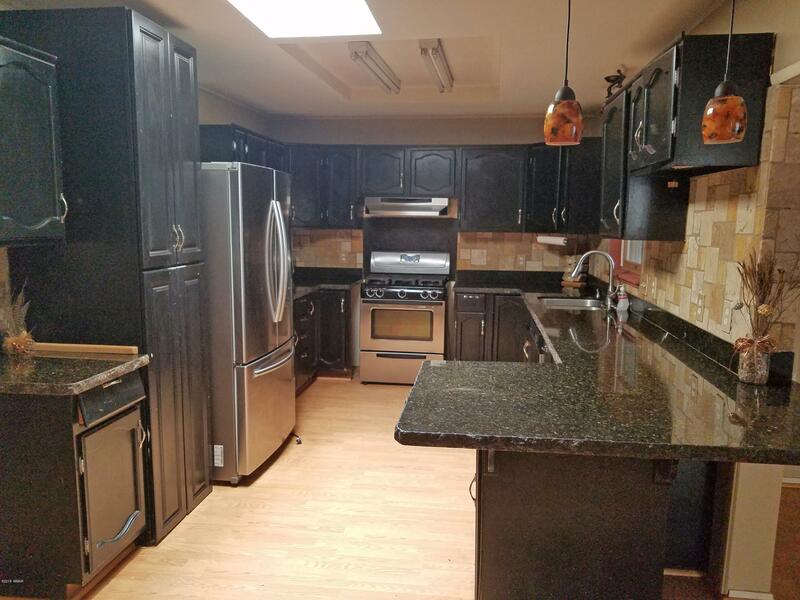 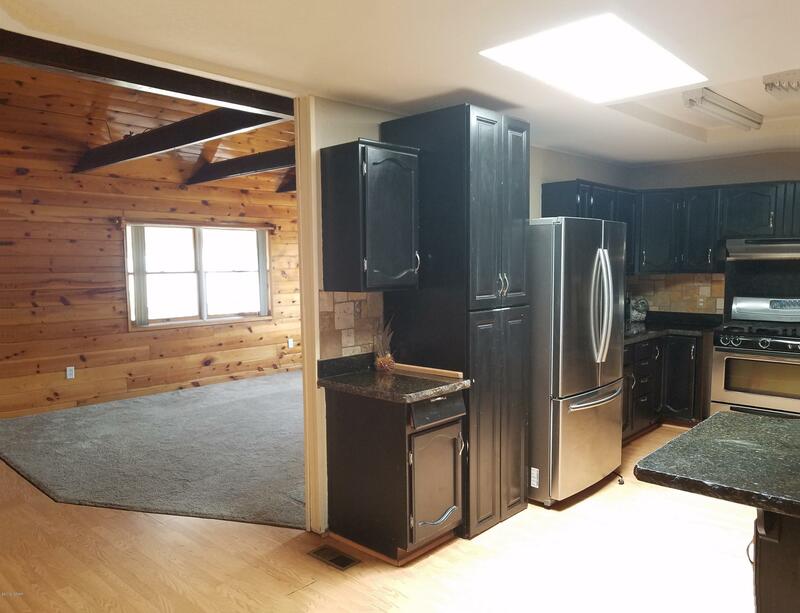 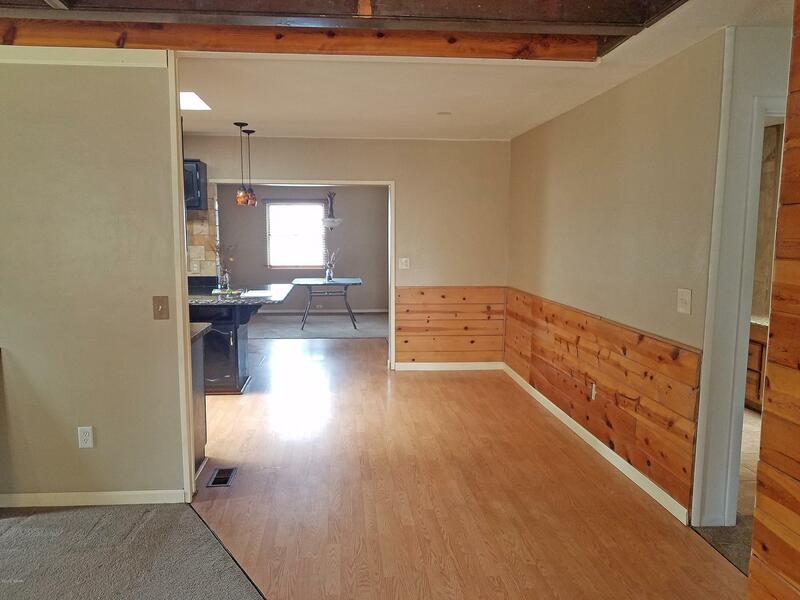 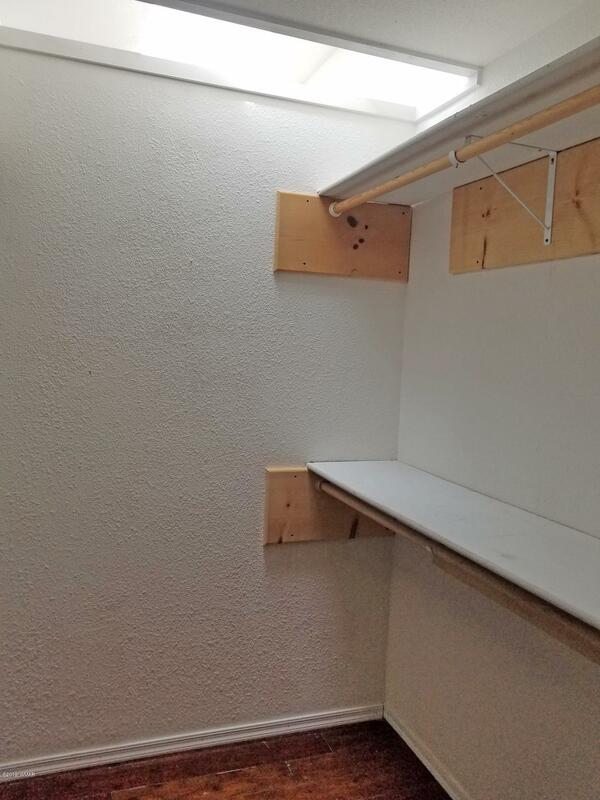 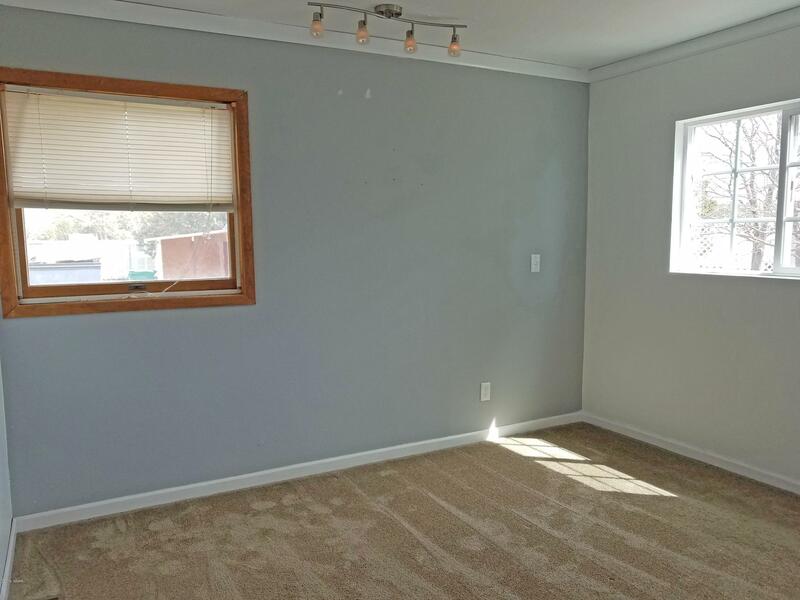 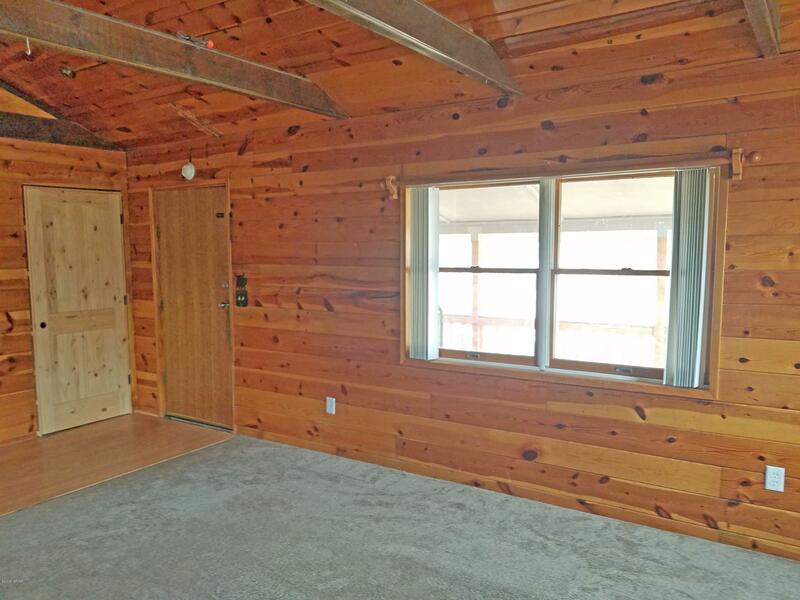 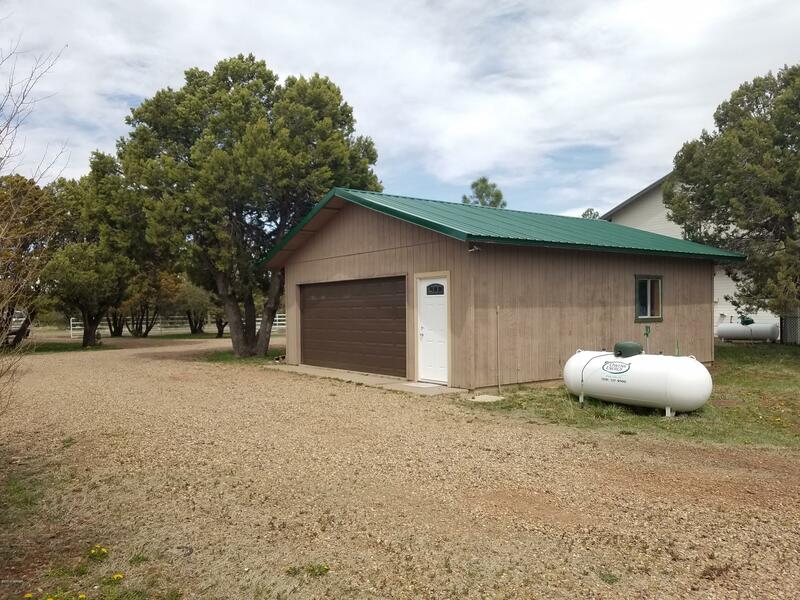 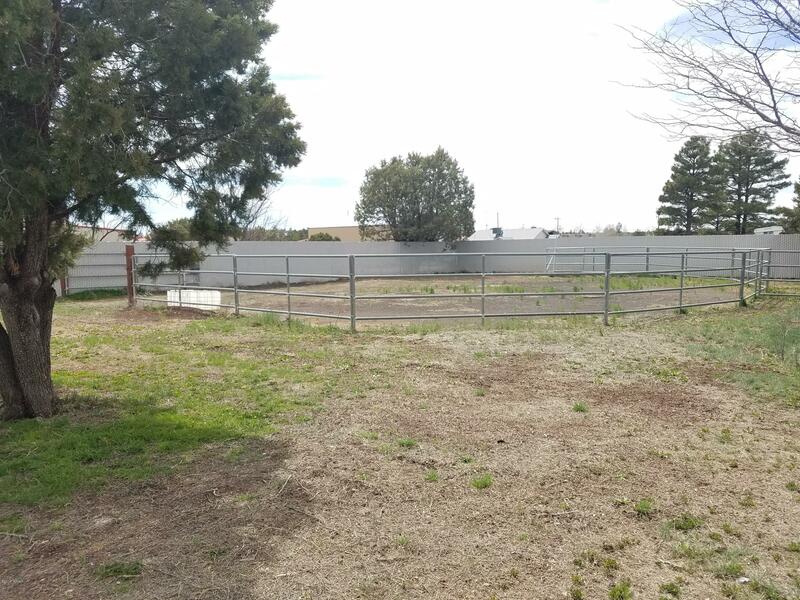 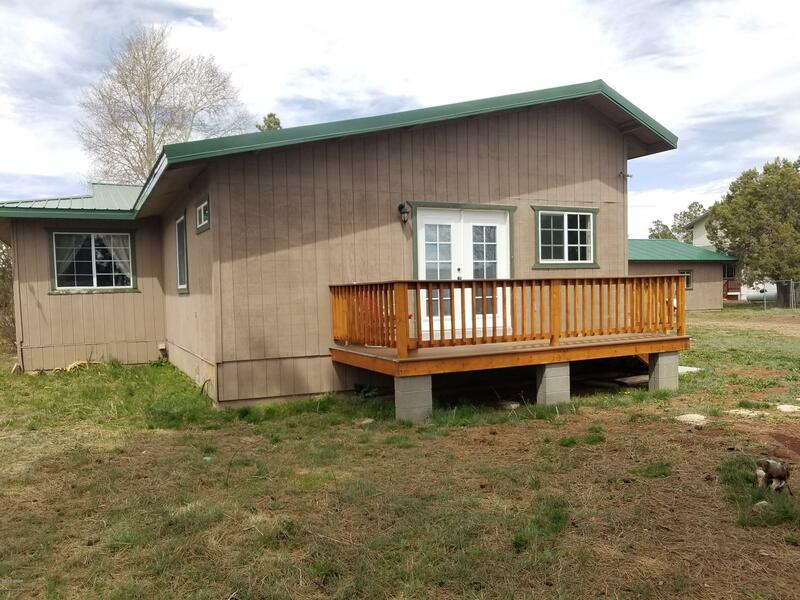 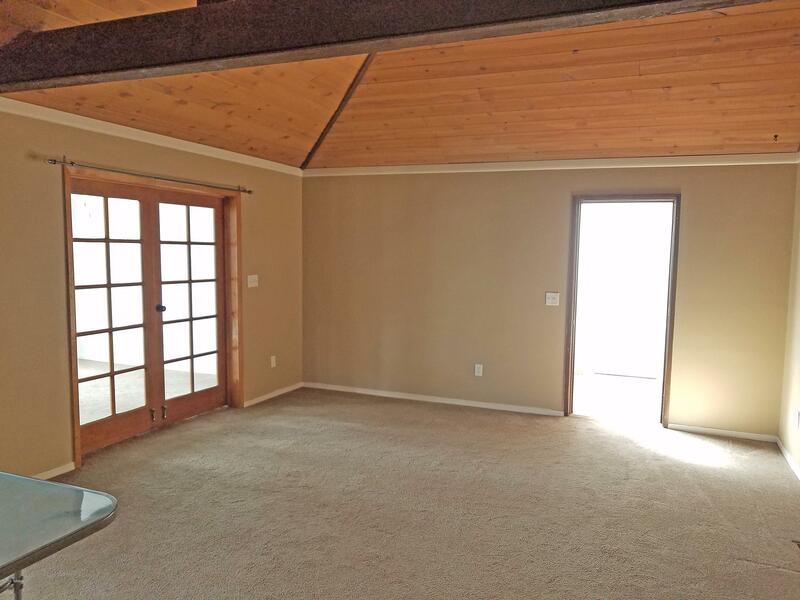 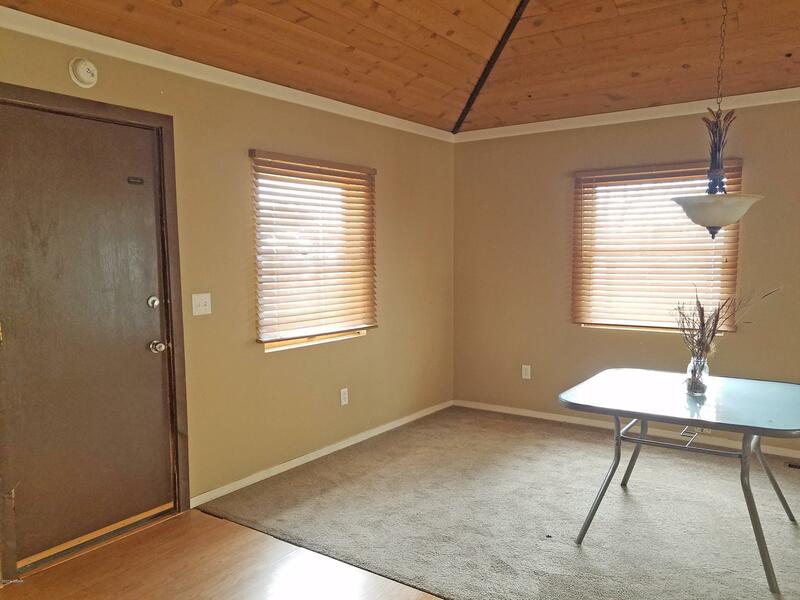 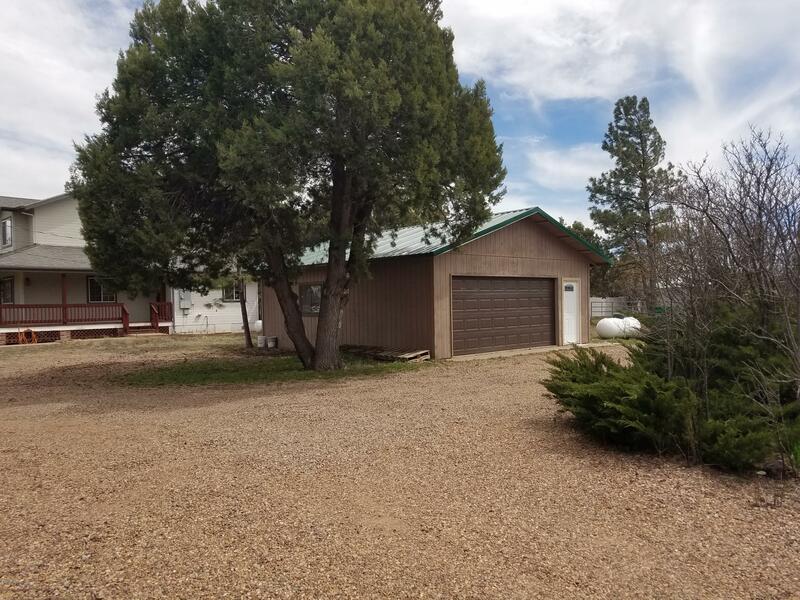 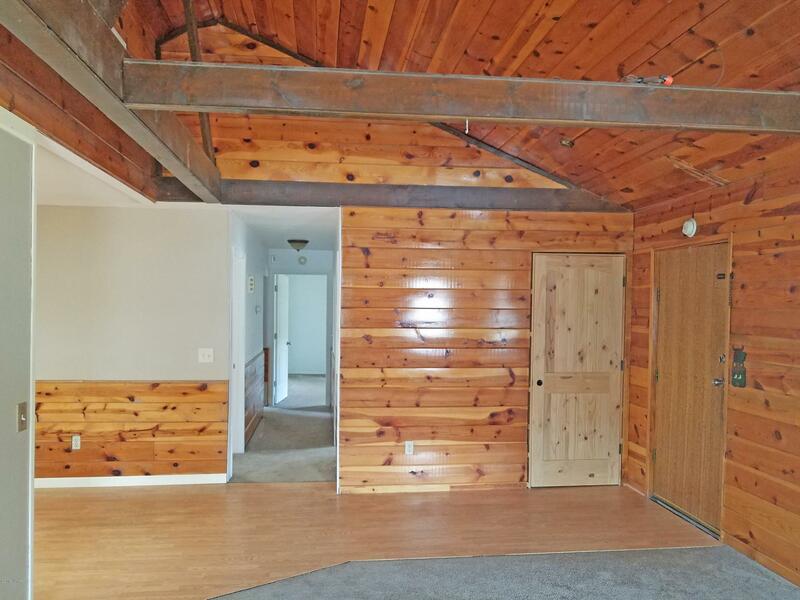 Property includes an oversized 2-car garage, a separate storage building, RV parking with full RV hook-up, 220V electric, water hookup, and sewer dump. 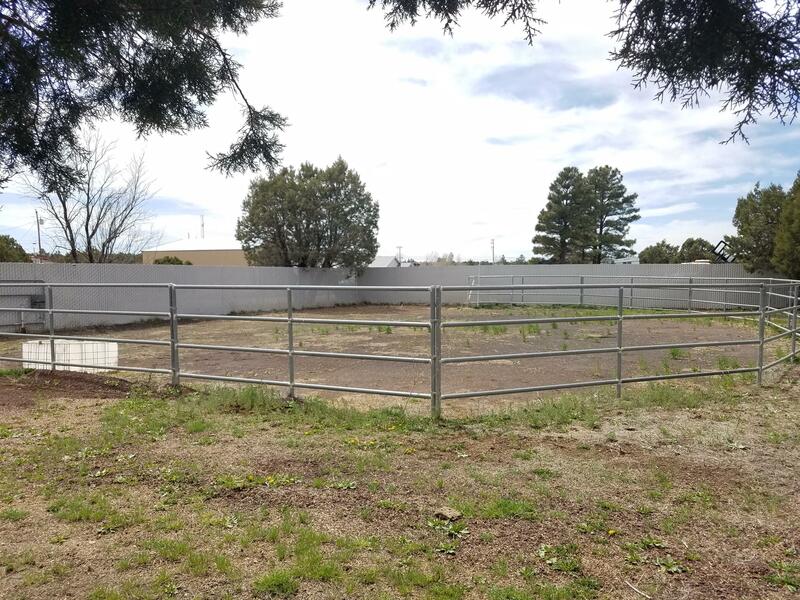 Partially fenced w/newer privacy fencing. Have horses, this is the property you been waiting for. 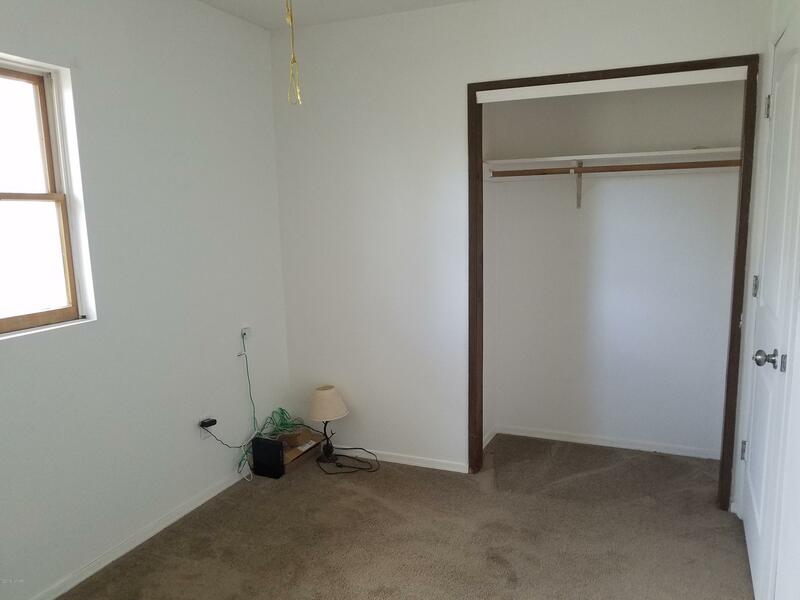 THIS WILL NOT LAST, don't miss out. 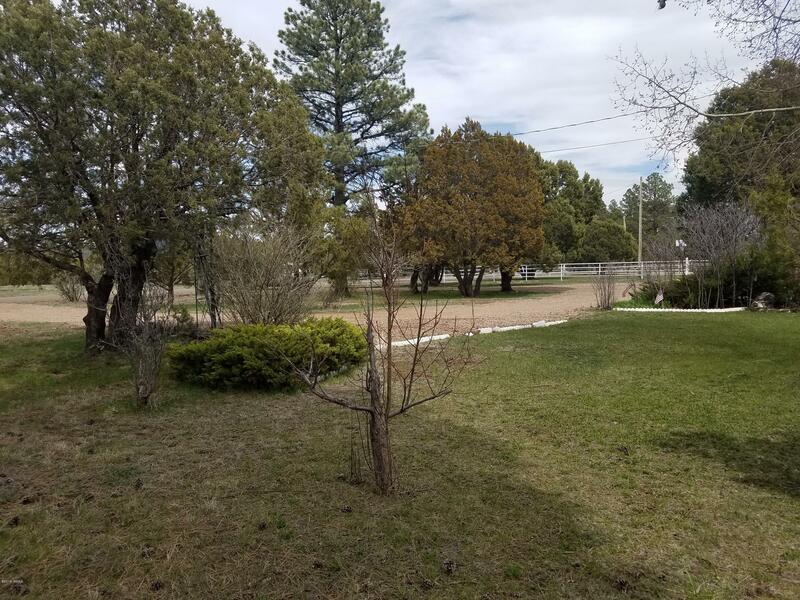 Directions: Porter Mtn Rd & Hwy 26 in Lakeside, North on Porter Mtn Rd just before the roundabout, turn right on Flag Hollow Rd, Look for realtor sign two homes down on the south side.